This is our home site DIRTY DOG AIRSOFT Sunnydale Shildon, renamed and change of management. A great mix woodland to CQB, this club is updating and adding many structures to the site. Great place to start up and has everything you need from a shop, food and drink, to gun hire and most importantly toilets . Numbers on the day can vary from forty to over a hundred on sunny days and the scale of the site can certainly handle the numbers. The staff are friendly and will always help out if needed. A wide age range means it is often a family day out and the games are always fast paced and get stuck in rather than a COD camp fest. 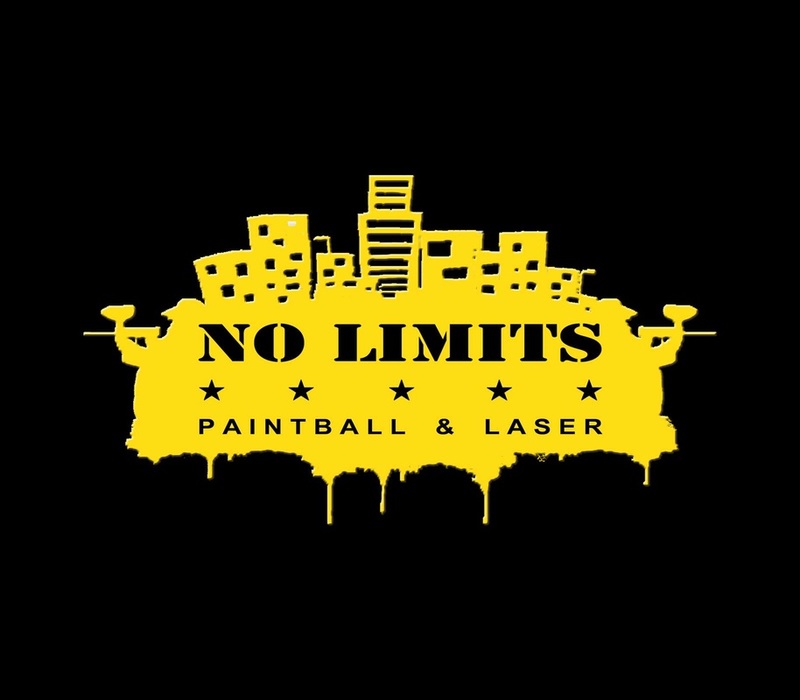 While primarily a indoor paintball and laser site they are more than accomodating of airsoft players. A brilliantly themed indoor CQB site so if you don't like getting hit by bbs don't go. Very fast games with quick turn around and before you know it the night has gone. Partial darkness and fog machines make the atmosphere even more intense and soon you are bumping into your enemy. Staff are friendly, food and drinks and toilets, everything you need. Private events are excellent letting you drive the game play and its relatively easy to get 15 players which is ideal for the size of this venue. The old Stanley Tools Factory, a massive warehouse type event, not as CQB . Bring lots of fluids because it is fast paced and massive. Marshalls are the most professional we have come across, controlling games and getting right into the action making sure everyone has fun and plays fair. Limited tickets mean booking early is a must. Whippit, Cuffy & Dane travelled down to the STAN and what an amazing day out. Even dare say it was so much better than Ai500 in a weekend alone! Indoor CQB on a huge scale! Spite the likes of myself Whippit leaving at 3am to travel down and Ron de vou with the others it was hugely worth it. The marshalls were very professional and friendly and well organised. The players there were also very friendly and good sports to play with all around. Many levels to play with there with each being really big and different individually level wise. Games were rarely stale mated as riots shields really did give a tactical edge if you use them right. Game day video to follow from Dane & Cuffy. So in all successful trip which we aim to do again soon. Shout out to the Devils Rejects team for teaming up! ​For us it was a massive experience playing in such a huge scale woodland terrain plagued with flies were the guys up there were so welcoming and friendly. Many of the games were 45+ mins long which were rolling games which kept the pew pew flowing. Many of the standard game types you see at other sites such as capture the flag etc but my lawd they were hard fought as you could be outflanked by any direction! Its def a site we could see ourselves travelling too again despite the flies mauling at ones face no matter how much bug spray you use. Even found ourselves in one or two of Scoutthedoggie YouTube Airsoft Video Maker's took the odd cheeky pic of us too which who was cool to meet. A large indoor site and very open, mainly of long range encounters, just make sure your guns are below 350fps as no variation is allowed above this. You have to always watch your corners and the 6 or so stairwells between the two floors make for a few challenges and plenty of flanking across both floors. 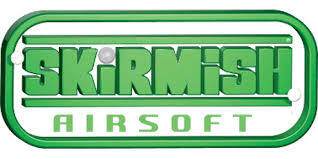 Today was another trip south to Wentworth, Sheffield for the second site run by Skirmish Airsoft. As always a professionally run and still one of the best run events we've attended. Wentworth, a small site maybe 40m x 40m but 5 buildings with multiple entrances and open windows to vary the gameplay. The limited player numbers result in a sold out event weeks ahead of time, but controlling the numbers is needed for sites of this nature for the enjoyment of all. Definitely worth a visit! The Gaol Events in Oakham Rutland offers one of the most intense Airsoft CQB and Urban environments you can hope to wish for. Whether it is fighting through an old Prison Wing or offices, or in the open around the multitude of Cars we have on site you won’t be disappointed with what The Gaol has to offer. ​​Karlos, Cuffy, Whippet, Dane and Kate travelled down to Gaol event in Oakham, Once a prison but now home to a airsoft events. Lots of CQB and outdoor objectives to complete. This event always attracts high numbers with 80 players on site at any one time. It was a early start for all as this was a two and a half hour drive. Great facilities on site with lunch provided ( even gateau ) yum yum . After a in depth safety brief it was game on and with a mixture of outdoor action and indoor CQB with long hallways, many rooms to clear and stairs to first floors it was action packed. ​Professional Marshalls and fantastic friendly staff on site.